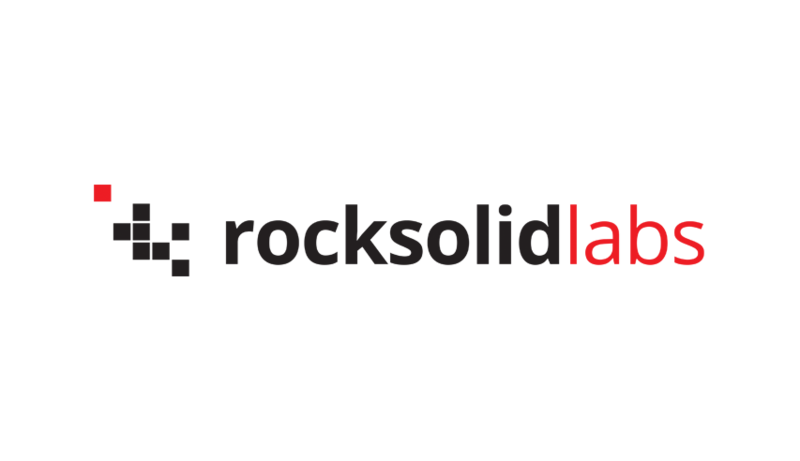 RockSolid Labs was founded in 2015 after realizing that most large scale workloads are extremely harder than they should be to deploy and manage at scale. 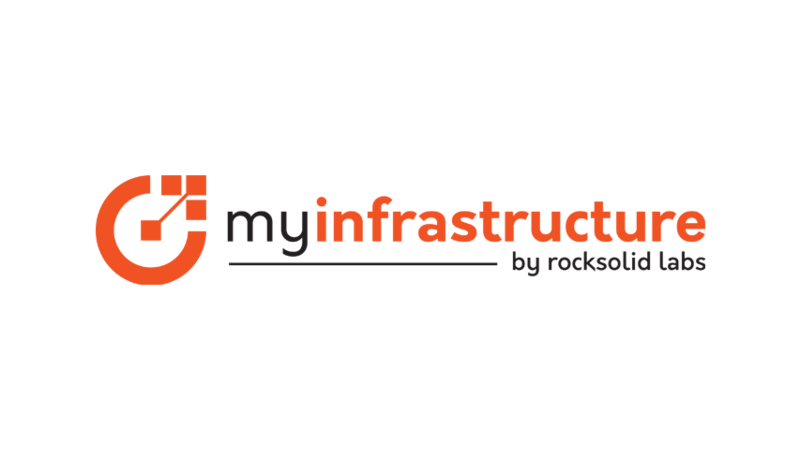 Customers are demanding simple solutions to provision, secure, and manage their infrastructure. 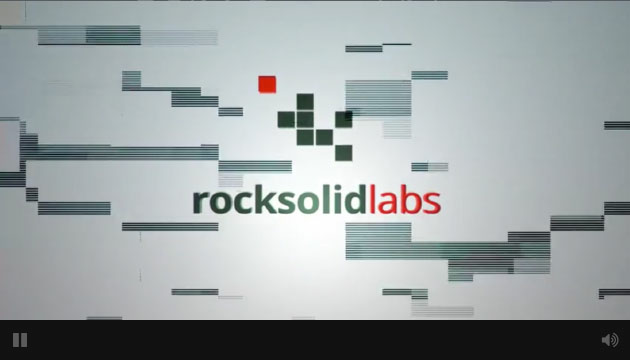 The tools we have built empower customers to go from new hardware to distributed workloads in less than 30 minutes.